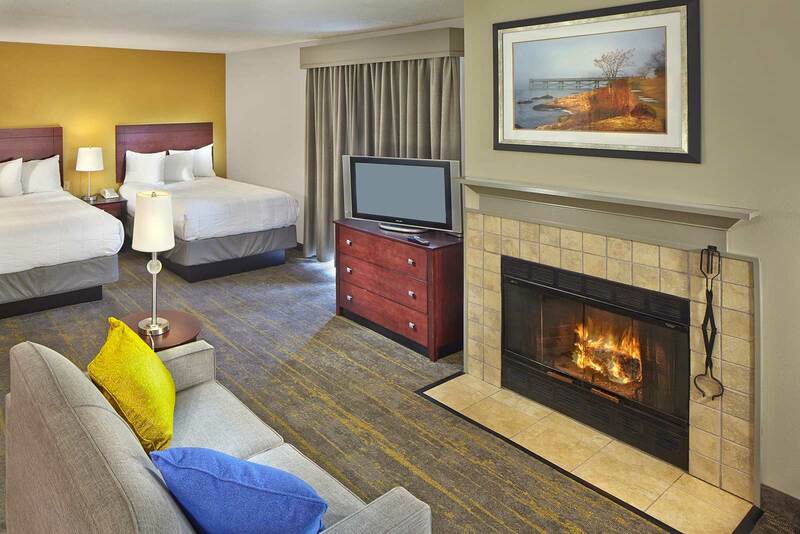 Enjoy one king bed in our spacious, 600 square foot studio suite. 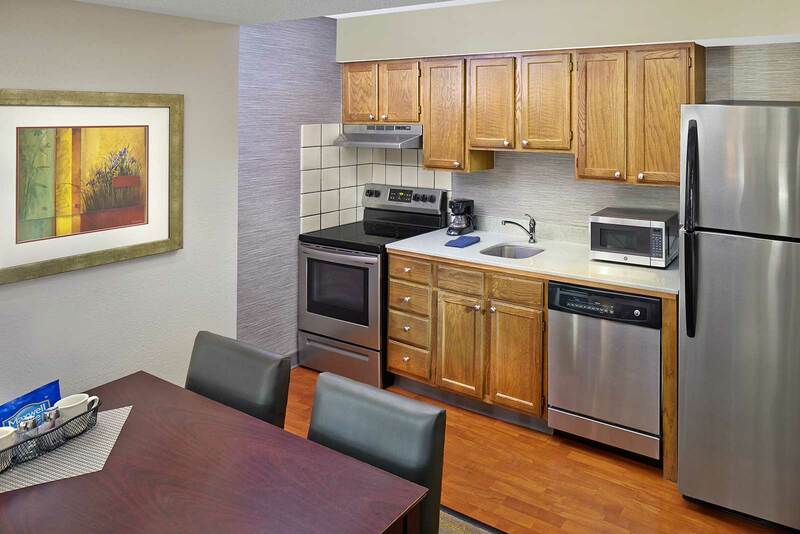 Additional space includes a living room area complete with sofa bed, dining area, and a fully equipped kitchen. 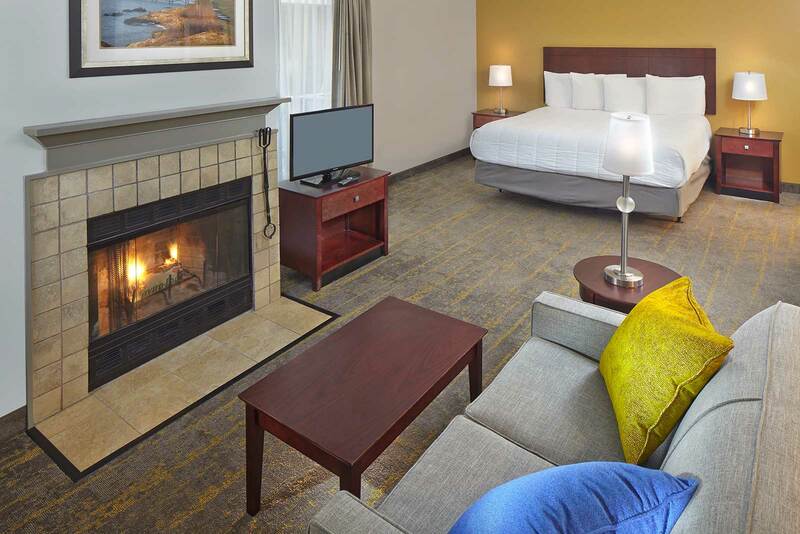 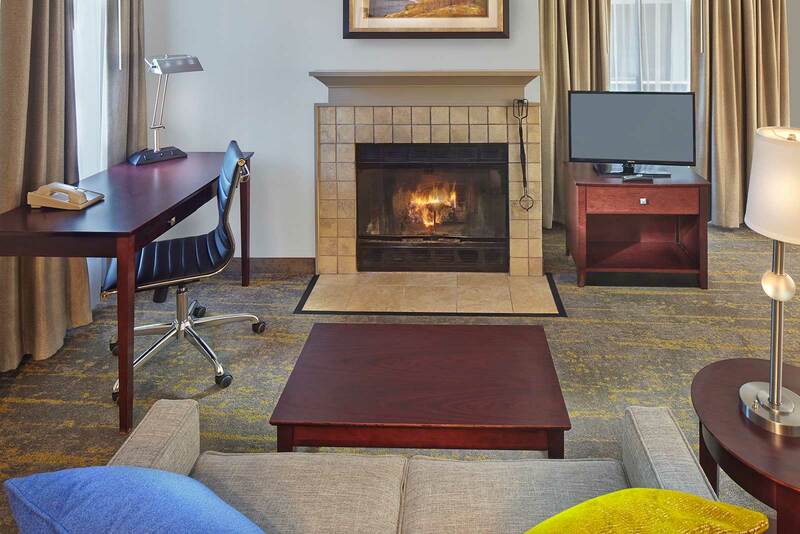 Most of our studio suites feature cozy fireplaces for ambiance and warmth. 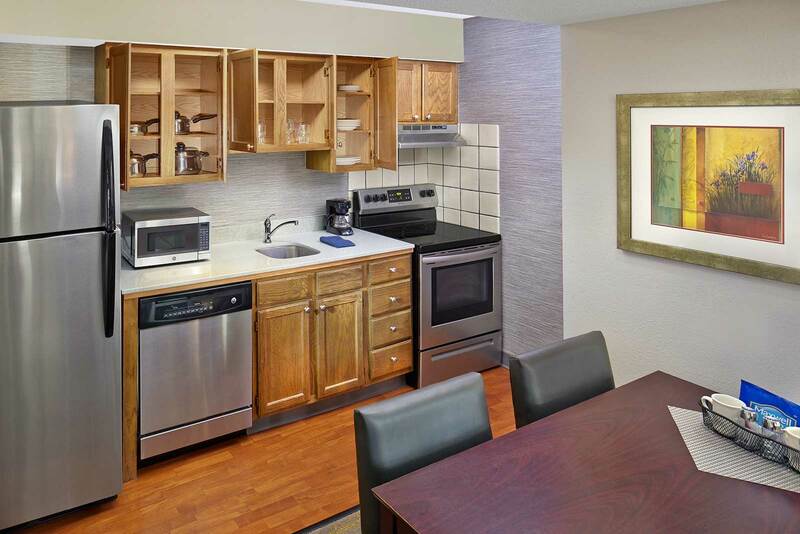 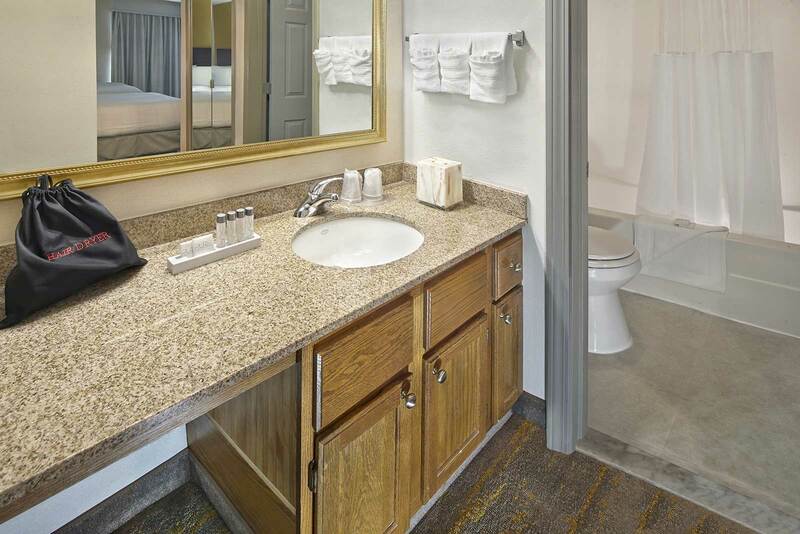 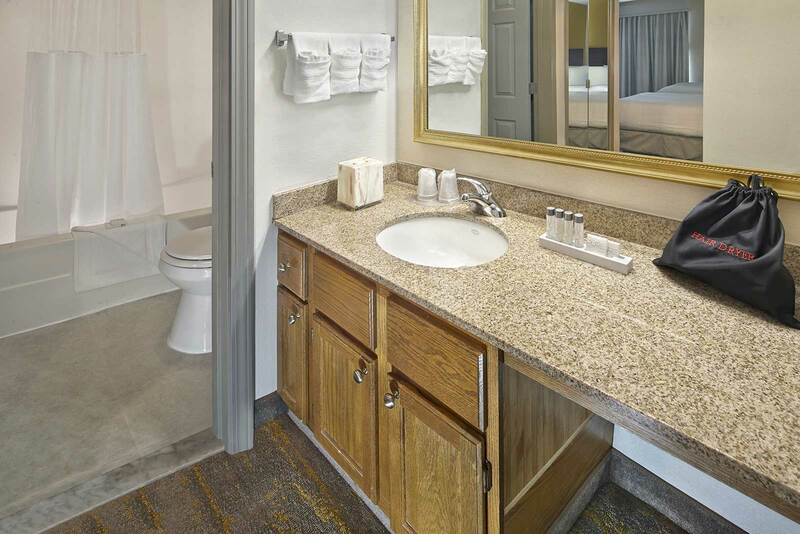 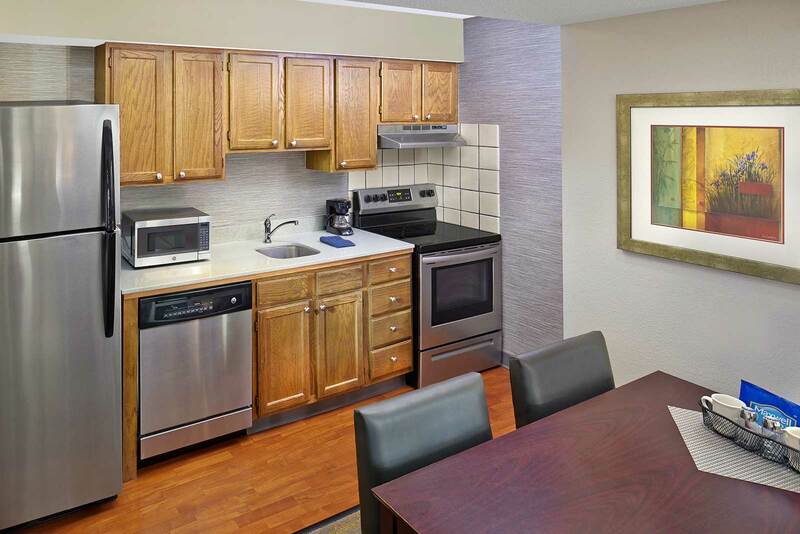 Our spacious, 600 square foot studio suite with two double beds. 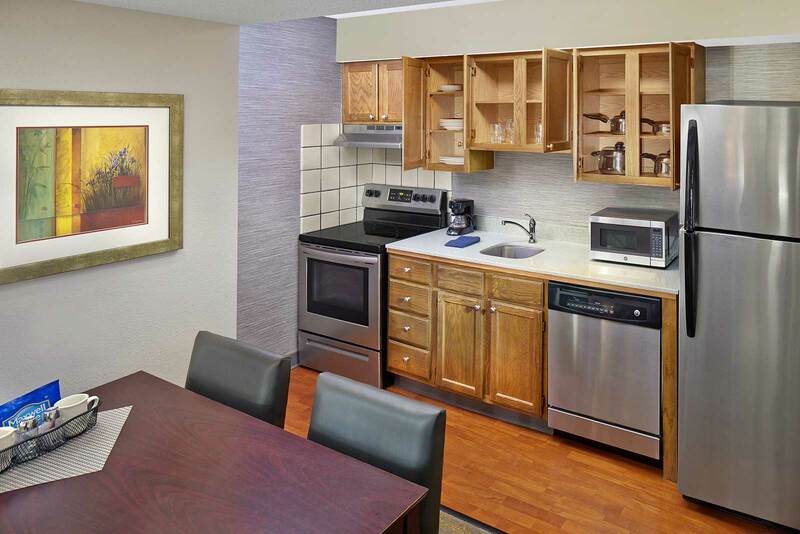 Additional space includes a living room area complete with sofa bed, dining area, and a fully equipped kitchen. 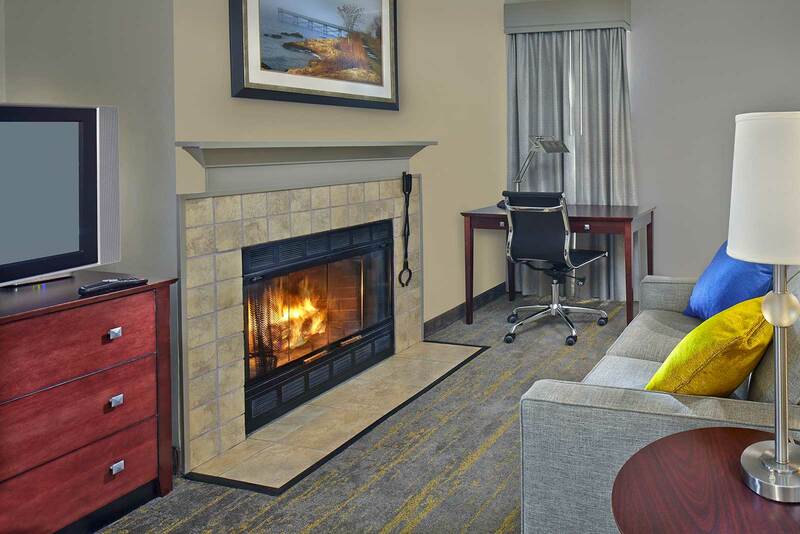 The majority of studio suites also have fireplaces to get cozy on chilly New England nights.